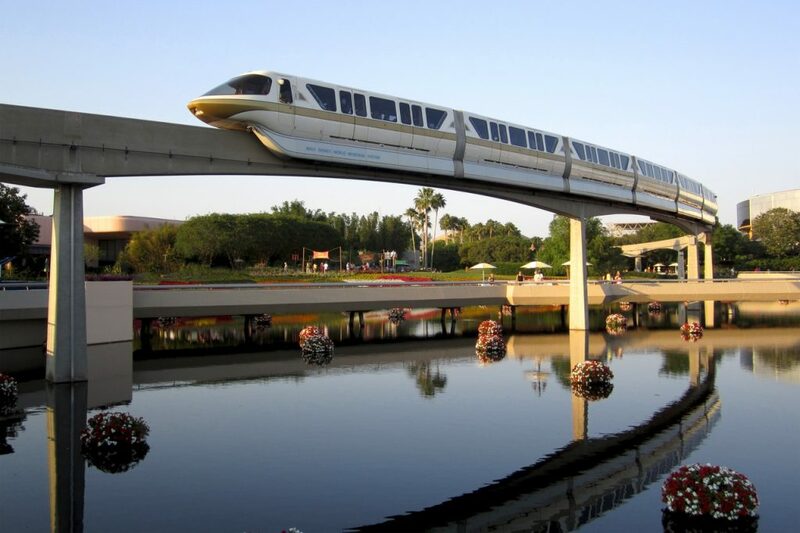 Monorails are single-railed trains that are often elevated and are light rail vehicles that can either be manned or unmanned. The first one in the Philippines will soon be built to connect two of its biggest business districts: Makati and Taguig. The two-kilometer Skytrain monorail project of the Infracorp Development Inc., which looks to connect Uptown Bonifacio in BGC to MRT3 Guadalupe, was proposed to the government in October last year. The Department of Transportation (DOTr) has granted “original proponent status”, to the two-kilometer Skytrain monorail project of Infracorp Development Inc., the infrastructure company of tycoon Andrew Tan’s Alliance Global Group Inc. (AGI) that will connect Fort Bonifacio in Taguig to Makati. “We laud the government’s quick action to the proposal. This is another clear indication of the government’s serious commitment and focus on infrastructure developments,” said Kevin Tan, Infracorp president. The Php 3-billion Skytrain monorail project will use automated cable-propelled monorail technology, Infracorp states reducing travel time from uptown Bonifacio to MRT Guadalupe to only five minutes, at no cost to the government. Infracorp is the infrastructure company of Andrew Tan’s Alliance Global Inc. (AGI) created only last year, to participate in the government’s private-public partnership projects. The project will also interconnect with other transport hubs operating within the area where the monorail passes through and looks to benefit over 60,000 commuters 100,000 commuters every day. The Skytrain monorail will take three years to construct and can be interconnected with the subway system that the government is set to build.